An important part of pet ownership is proper and consistent pet grooming. My grooming visits consist of bathing, nail trims, cuts and styling to make sure your pet both looks and feels great. I have been trained to handle a wide variety of pets, and am knowledgeable about AKC-specific breeds and their grooming requirements. Call now to schedule an appointment in my mobile spa! As of now, I am happy to groom ALL size dogs. I service Jackson, Michigan, and surrounding communities including Spring Arbor, Liberty, Columbia, Napoleon, and Blackman. I can come to your home or even your business. My mobile spa is fully equipped and climate controlled. Creating a quiet, peaceful grooming atmosphere in my mobile spa. 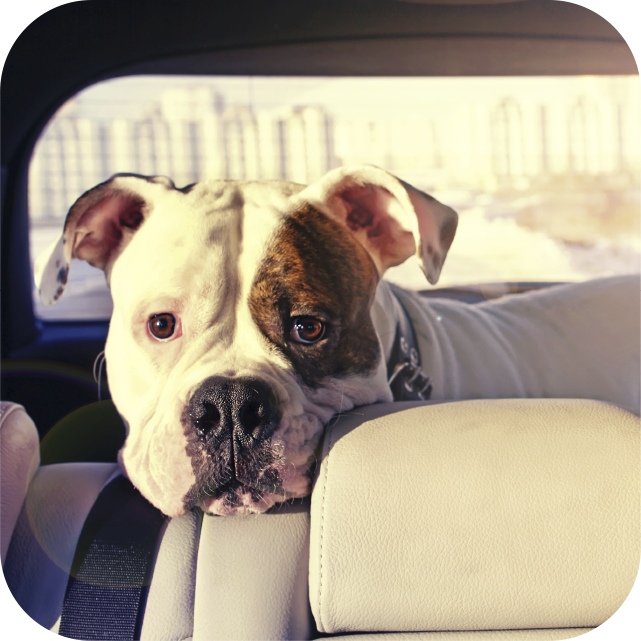 Avoiding the hassle of commuting your dog to and from the groomer. 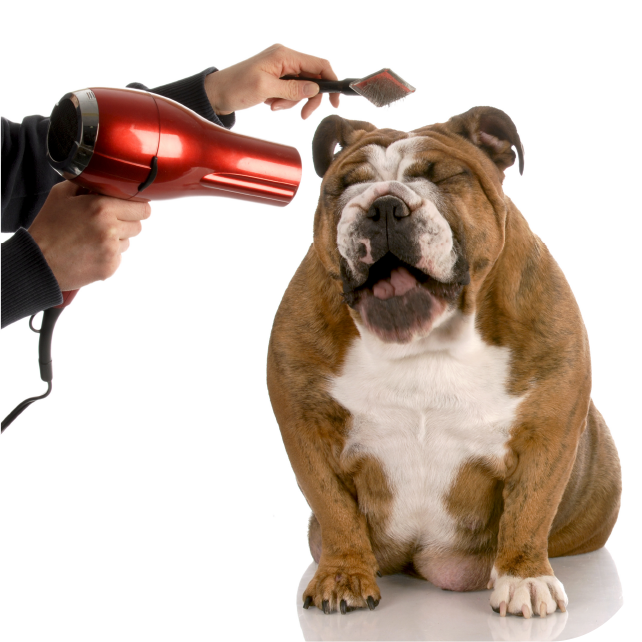 Providing one-on-one attention to your dog by a certified breed-specific trained groomer. Pampering most dogs in less than one hour. To make an appointment with Muddy Mabel Mobile Grooming Salon, please call 517-435-5600. Thank you ! 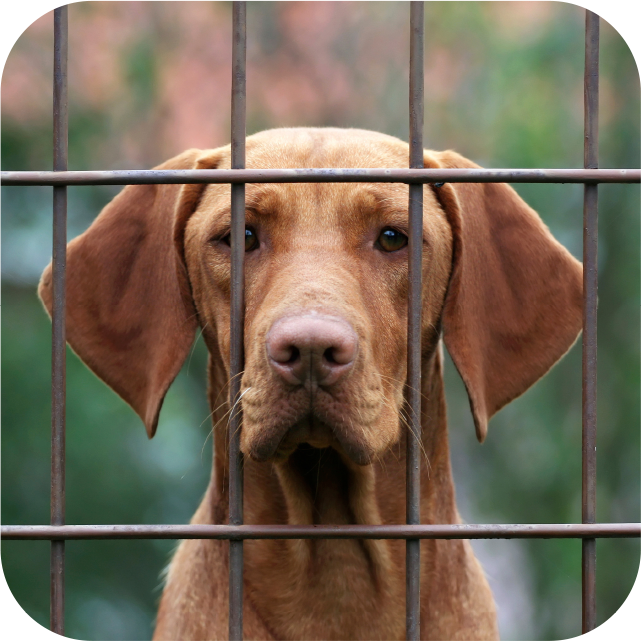 Your dog doesn’t wait around locked in a cage around barking dogs and buzzing clippers, wondering where you are and what’s going on. You don’t have to make plans around the groomer, and you don’t have to make two trips with your pet. Our mobile dog grooming van comes directly to you.